Perri 6 is Professor in Public Management in the School of Business and Management at Queen Mary University of London. Since the 1990s, he has developed the neo-Durkheimian institutional approach from Mary Douglas’s work, showing how it explains styles of political judgement and decision-making in government and in organisations generally. Paul Richards was formerly Professor of Anthropology at University College London, and now advises the Directorate of Research at Njala University in Sierra Leone. 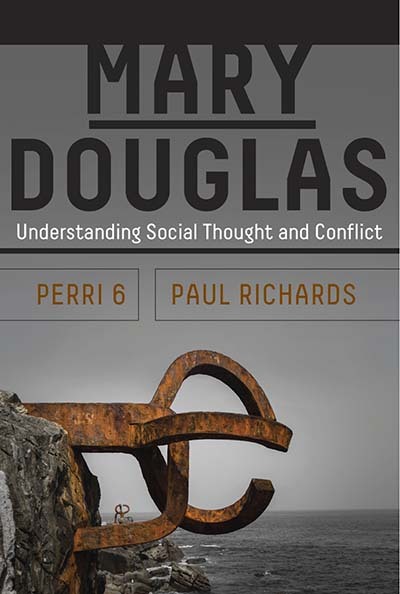 His numerous publications on the civil wars of the 1990s in West Africa have applied Douglas’s theoretical insights to understanding rebellion and violent factional conflict.